Lyrics of Song 'Syndicate' from Album 'Rakhwa Kotta' by Kulbir Jhinjer. 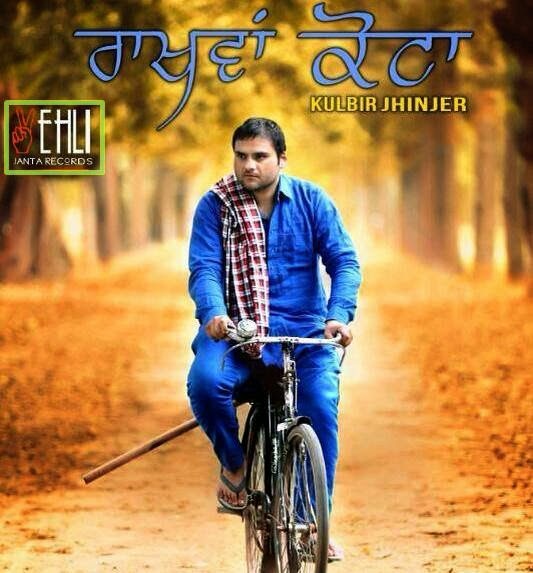 Lyrics are penned by Narinder Baath and Music is done by Desi Crew. Ni Tu Jehre Rang De Topus Paake Rakhdi Si, Enjoy!